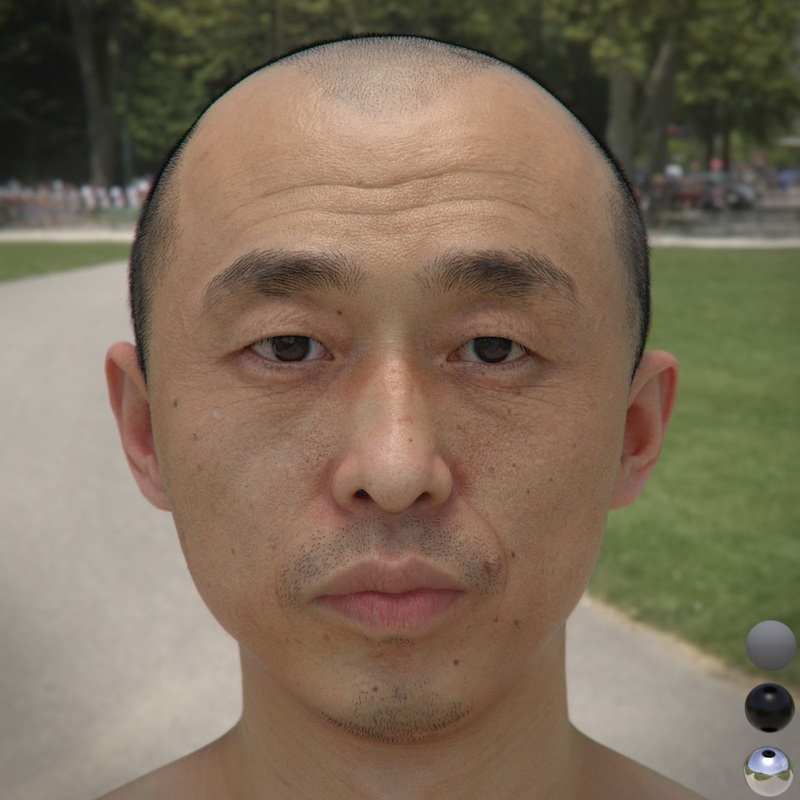 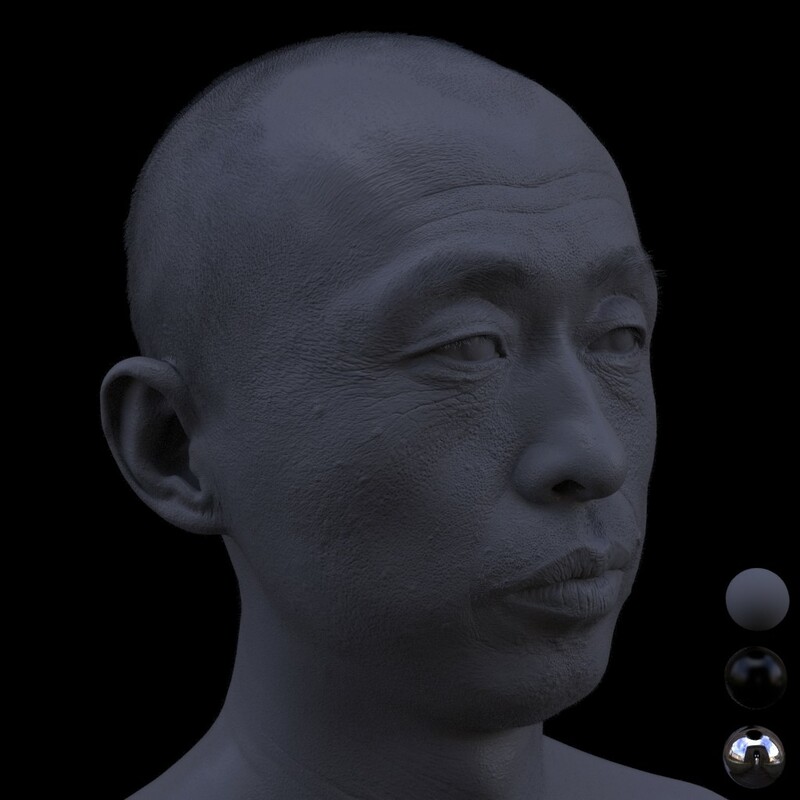 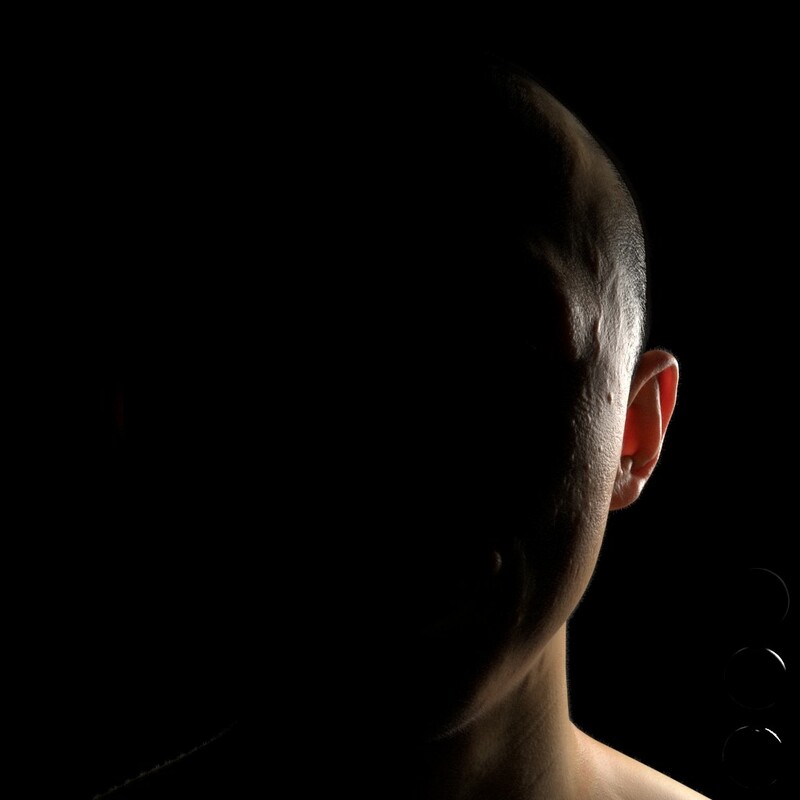 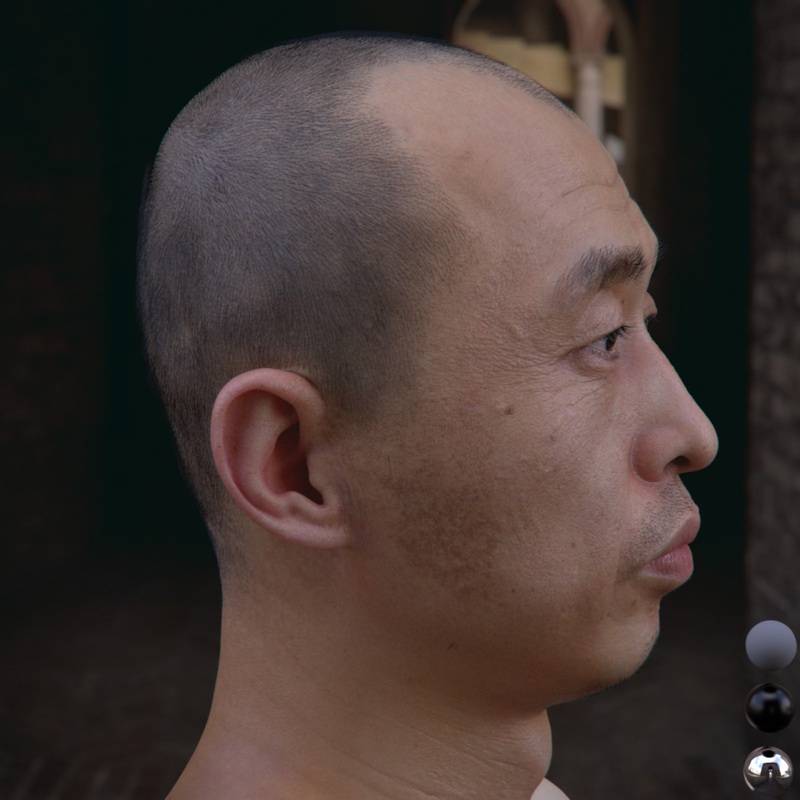 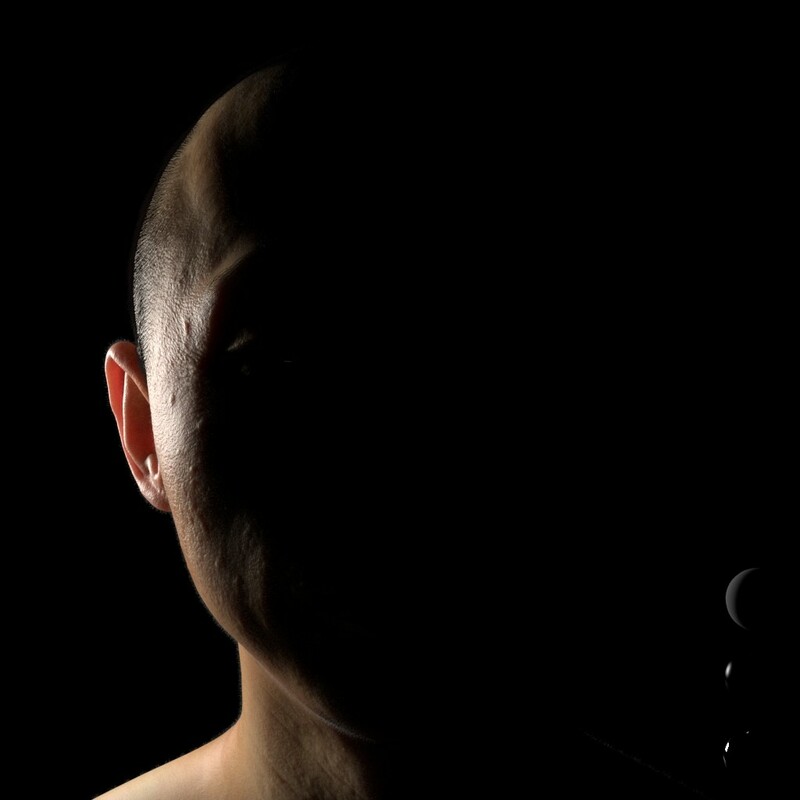 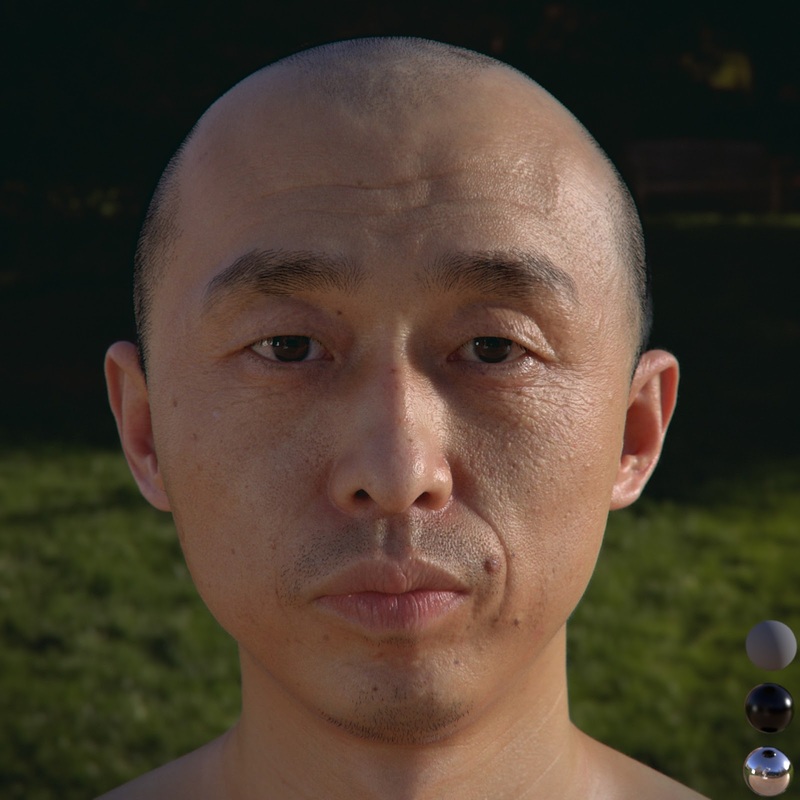 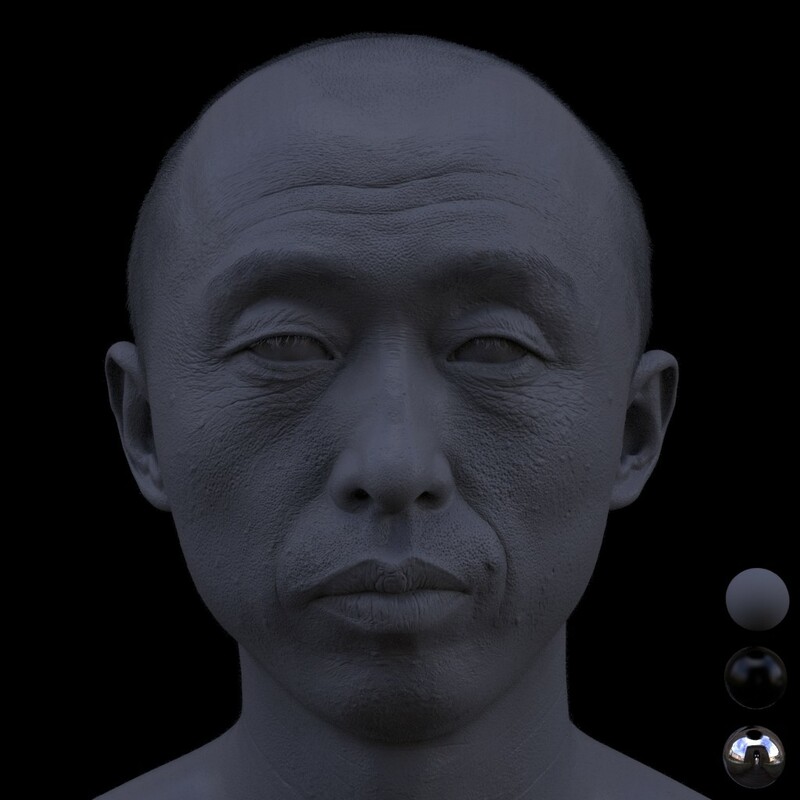 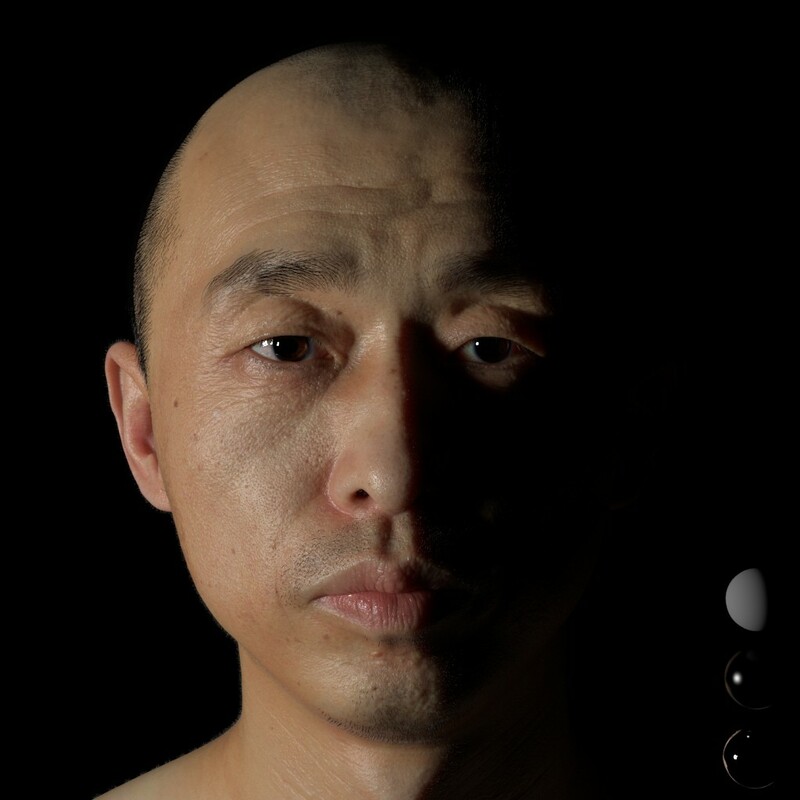 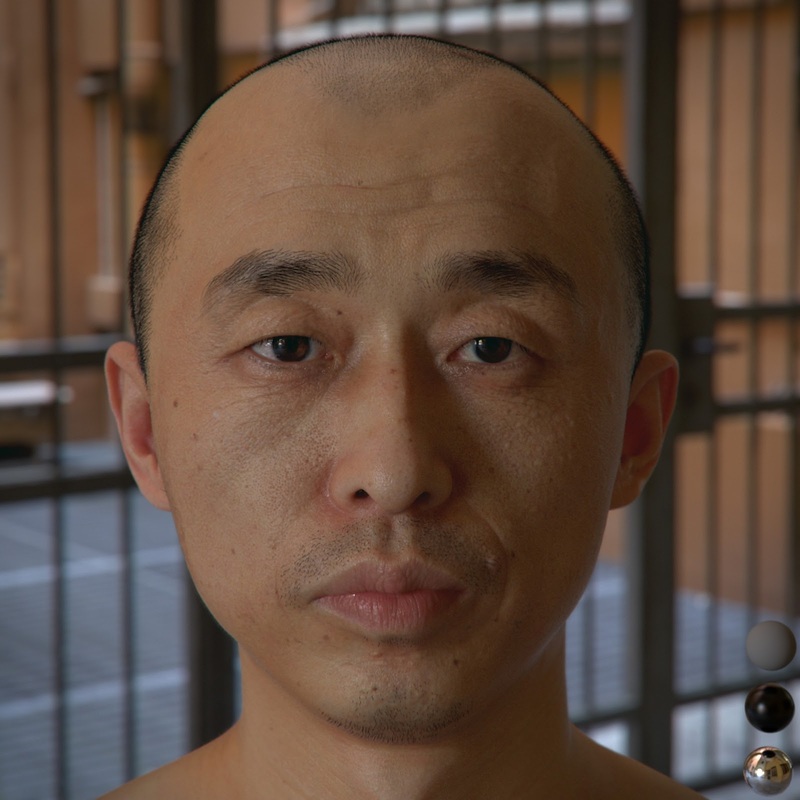 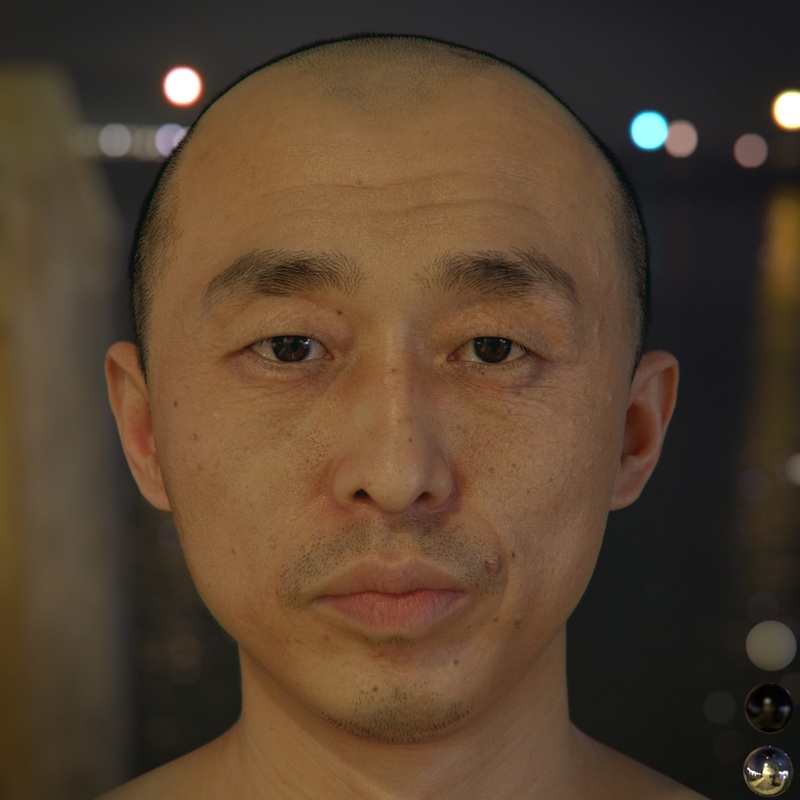 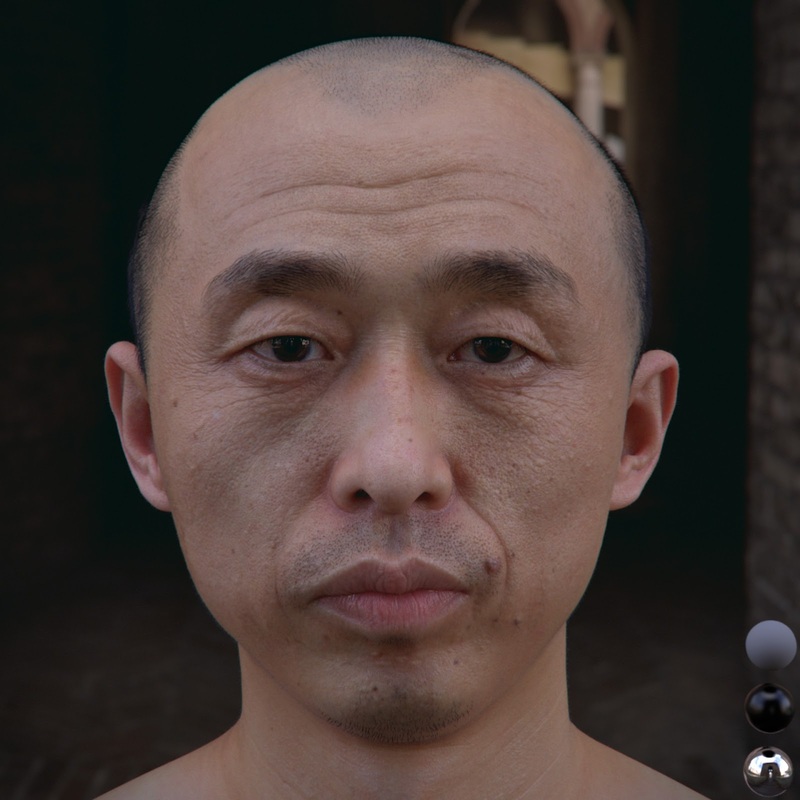 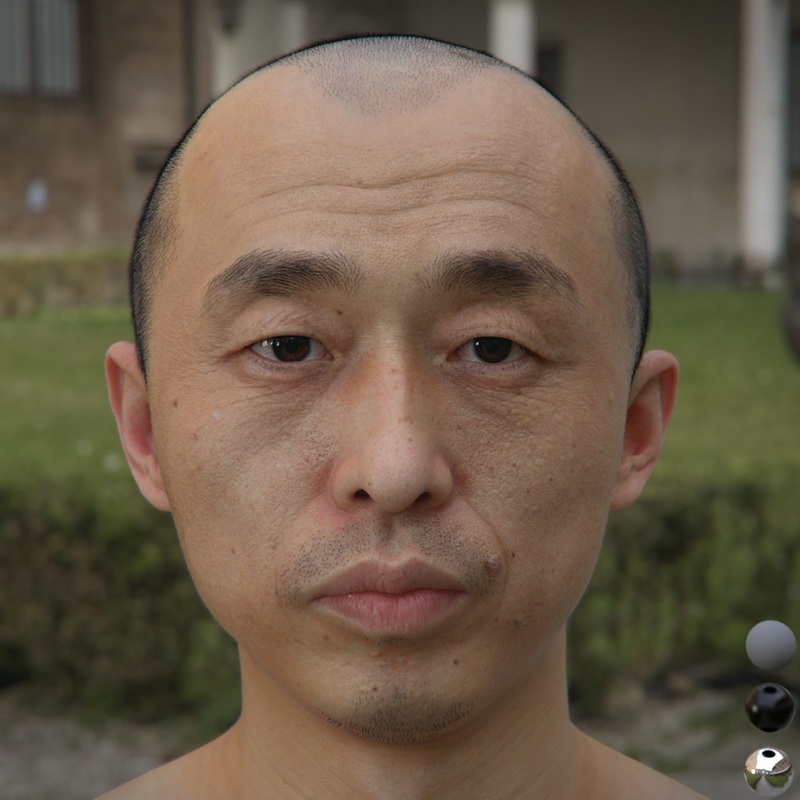 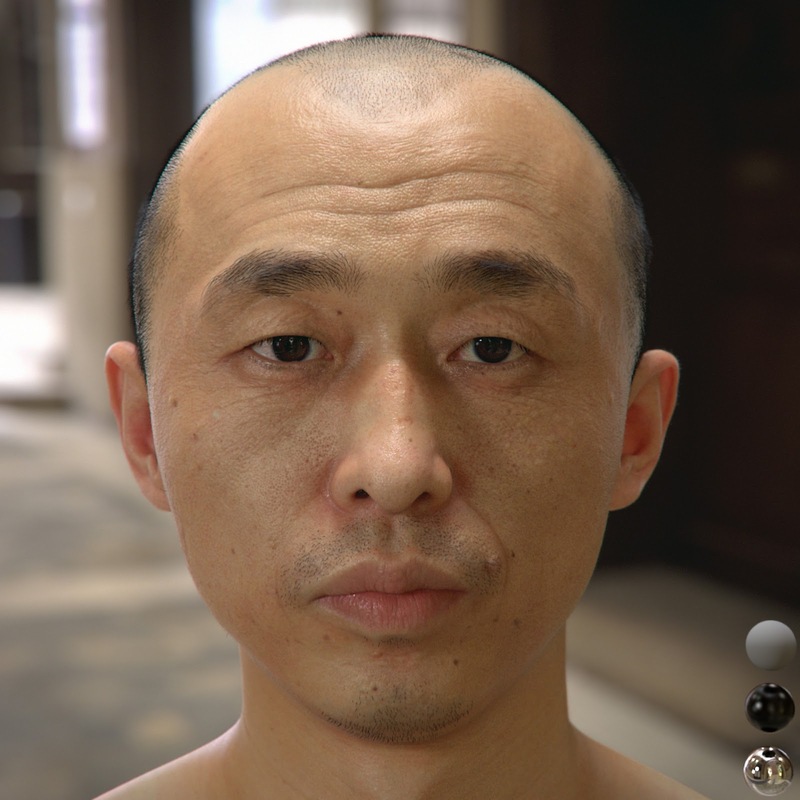 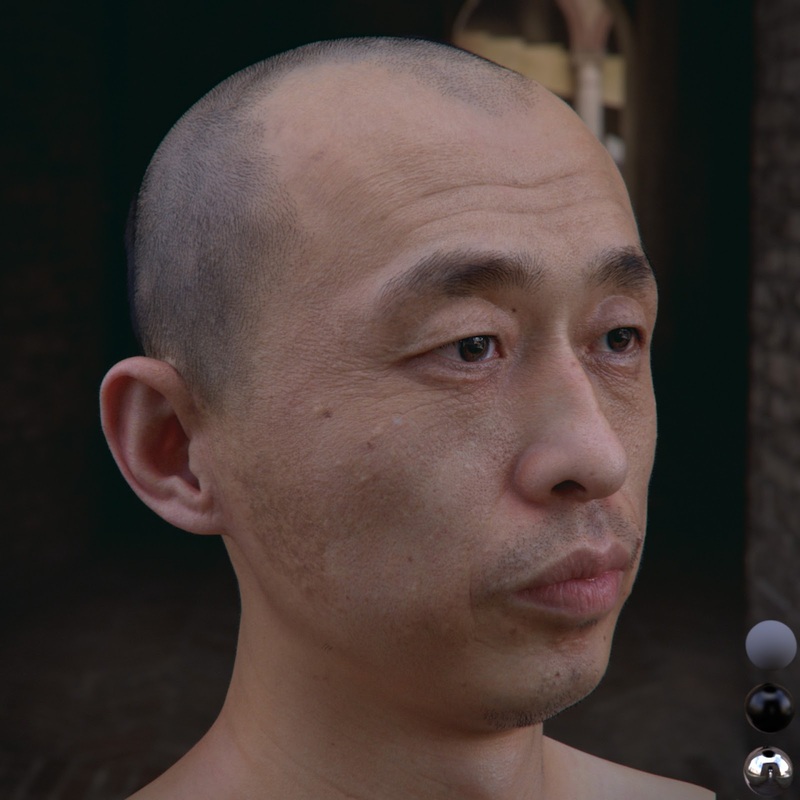 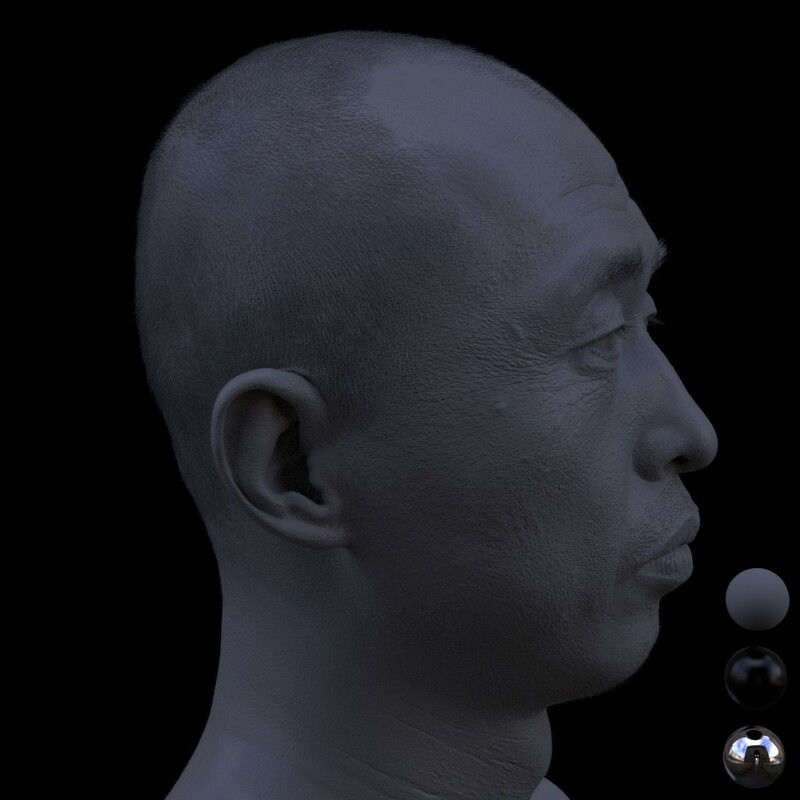 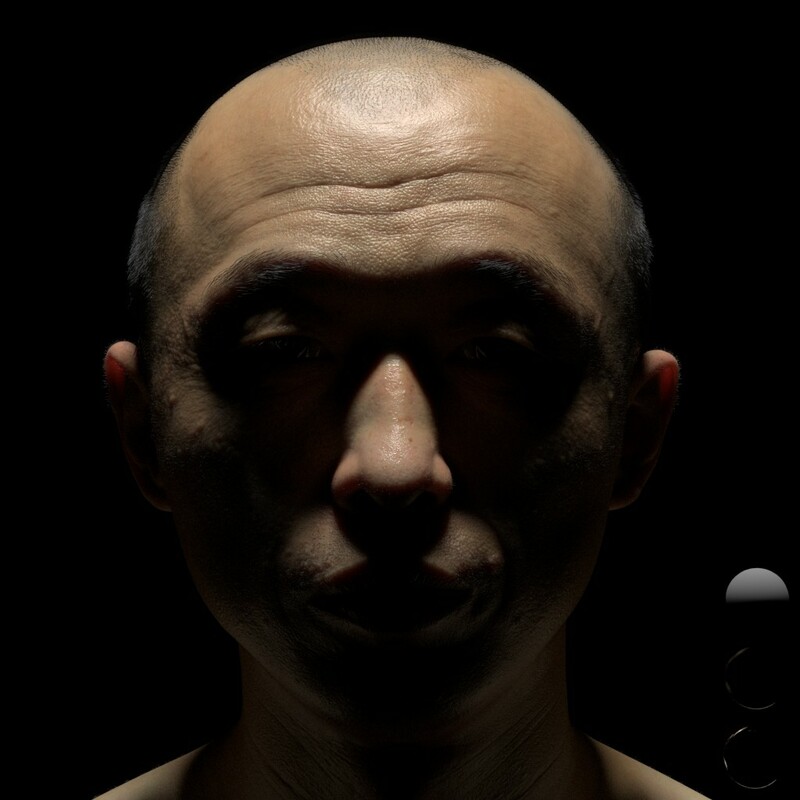 [ #Realistic #3d ]Realistic human head by Hang Li with Jia Honglong‘s self portrait model using Arnold Render, Maya, Mari. 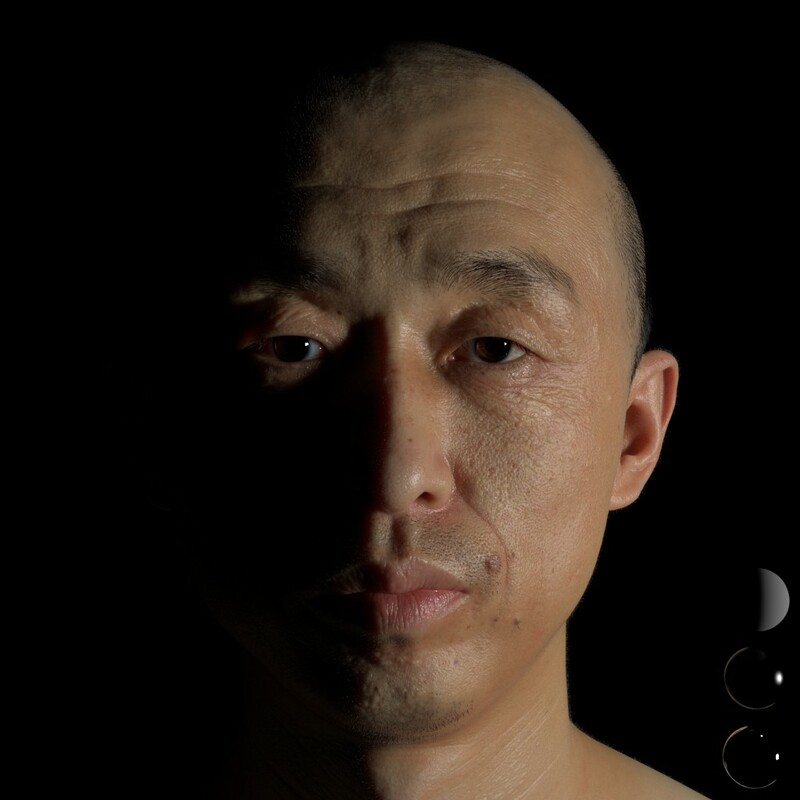 I made various control maps(specular color,specular roughness,bump,etc) with mari and shading with arnold(alshader). 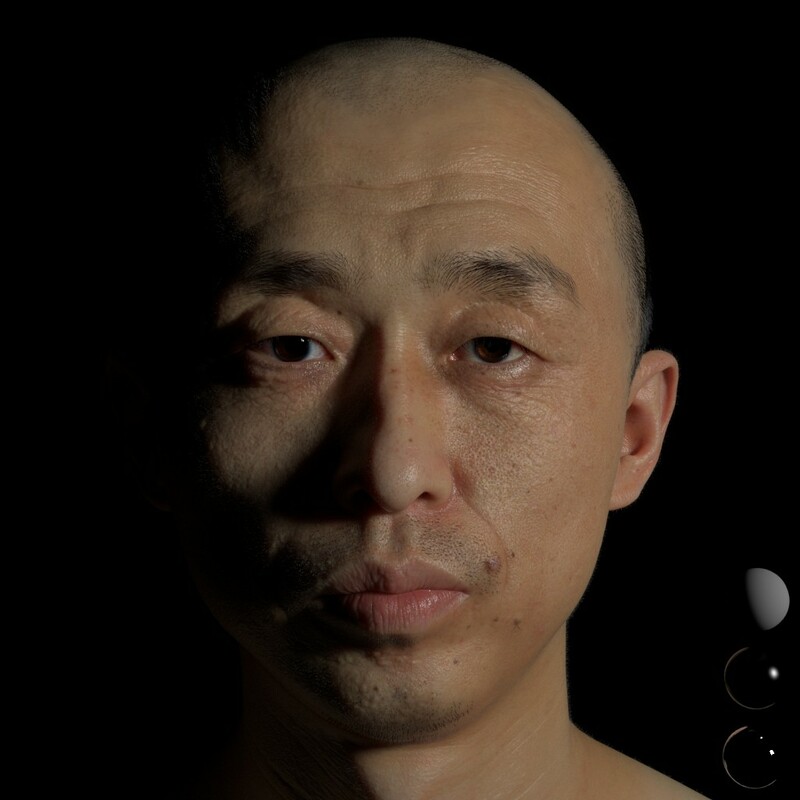 The cleaning of raw scan data,topolygy,detial sculpting and color maps were made by Jia Honglong who is a great supervisor in digital asset.